In New York governor's race, would Cuomo's or Astorino's lieutenant pick matter much? ALBANY - As the state political conventions draw near, the last piece of the puzzle for Democratic Gov. 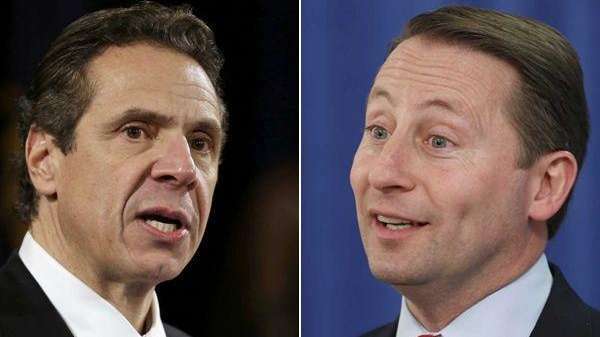 Andrew M. Cuomo or Republican challenger Rob Astorino is selecting a lieutenant governor candidate. And though the choice of a running mate is subject to plenty of political calculus and insider intrigue, there's little evidence that a lieutenant governor makes much difference in November. Typically, a gubernatorial candidate seeks balance of some sort. It can be gender balance: Republican Gov. George Pataki first ran with Betsy McCaughey, then Mary Donohue for his last two terms, to appeal to female voters. Or ethnic balance: Eliot Spitzer selected David A. Paterson to add a minority to the Democratic ticket. Or geographic: Cuomo selected then-Rochester Mayor Robert J. Duffy to try to score well in Western New York. Did it help? One could argue that Duffy helped Cuomo carry Monroe County by a 2-1 ratio but didn't do much elsewhere in the region -- Cuomo lost every county west of Rochester to Buffalo Republican Carl Paladino. Duffy announced this week, as long expected, he won't run for re-election. 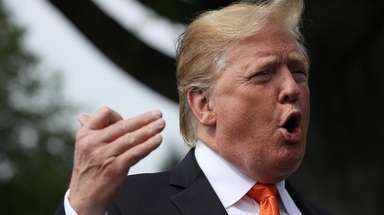 A running mate might make a difference in a very close race, just maybe, said Lawrence Levy, executive dean of the National Center for Suburban Studies at Hofstra University. "If the race is a blowout, nothing matters," Levy said. "If it's close, everything matters -- including running mates." The last close gubernatorial election came in 1994, when Pataki edged incumbent Democrat Mario Cuomo. McCaughey was supposed to attract female voters, but nothing indicates she did. 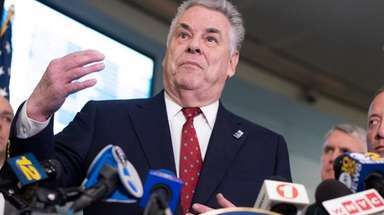 Among the names mentioned this year as a possible Democrat running mate are Suffolk County Executive Steve Bellone, Assemb. Joseph Morelle (D-Irondequoit), Ulster County Executive Mike Hein, Buffalo Mayor Byron Brown, former Buffalo-area U.S. Rep. Kathy Hochul and former Syracuse Mayor Matt Driscoll. George Arzt, a political consultant, believes Cuomo needs a suburban running mate to counter Astorino, who is Westchester County executive. 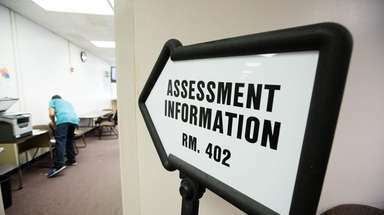 Choosing one, Artz said, would cement the notion that the suburbs will be decisive in the fall. 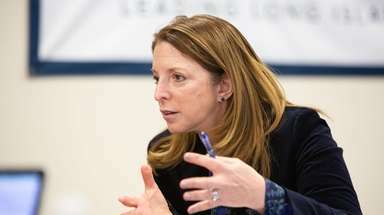 On the other side, the Astorino camp has considered several female elected leaders, including Hempstead Town Supervisor Kate Murray. The timing of the conventions gives Cuomo a slight advantage over Astorino. With the Republicans going first -- Thursday in Rye -- Cuomo could wait to see whom his rival picks and adjust. Cuomo also could announce his choice right after Astorino is nominated, cutting into the Republican's story line for day.